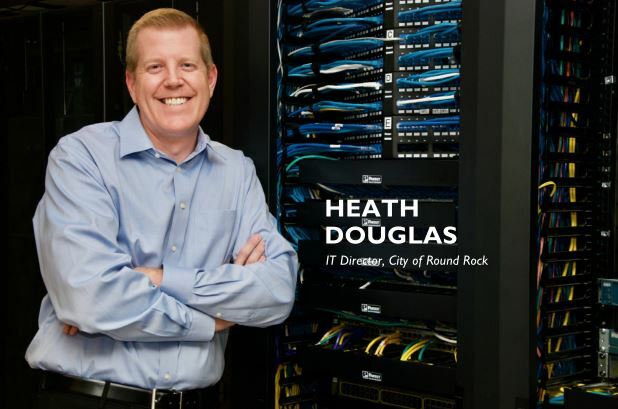 Round Rock is a young and tech-oriented community, and that’s reflected in the city’s employees. There was a time when the IT department was responsible for identifying new technology, figuring out the process to implement it and bringing it to the many business units it supports. For instance, when the library approached the IT department with an open source library management system called Koha, Douglas, without much deliberation, simply said yes to it. The IT department has embraced an ego-free, people-first approach, and the days of IT saying “no” to ideas it didn’t come up with are over.